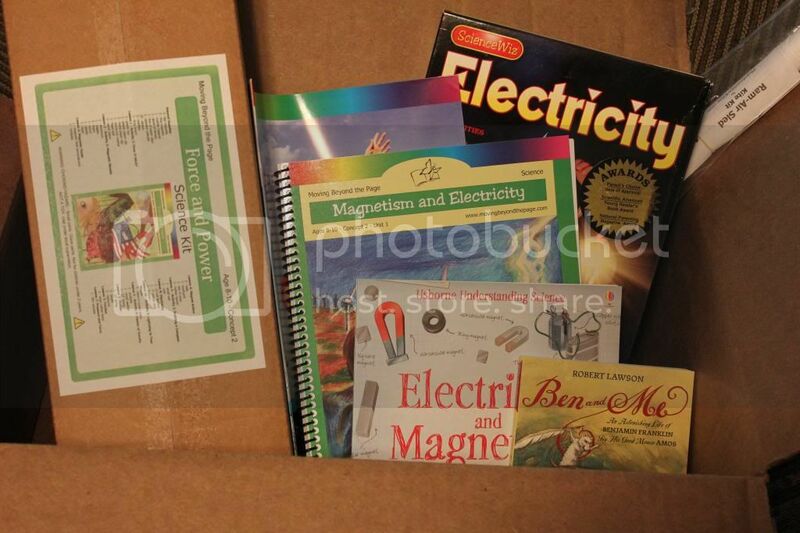 Moving Beyond the Page sent us a very lovely package a couple months ago. I knew that it included a book we were getting to read with our history studies and I knew that it contained some other fun extras, but I really had no inkling what the true scope of the program contained. Several years ago, I heard about a trick that sounded downright bizarre. I was pretty desperate though, so I did it. I used an ink pen and drew all over my daughter's arms and legs. Sound crazy? She was eaten up with mosquito bites and they swelled and itched terribly. The creams weren't helping. Don't ask whose foot this is. It may or may not be a prissy little girl. And then someone told me that if you draw a circle around the bite, it stops the itch. It's sounded ridiculous, but the child was scratching till she bled and I was ready to try anything to give her relief. Thankfully, it worked! To do it, just start about a cm or so out from the bite and draw a circle around the bite, using firm, but not hard or painful pressure. Complete the circle, doubling back over the starting point just to make sure you got it all the way around. An ink pen works well because you can apply just the right amount of pressure and it glides well on the skin. I have had the same success with a dried out pen and even with a knitting needle! With these, you just have to be a bit careful with the pressure; obviously, you don't want to create a new misery while eradicating the first. So now you know! Don't forget to take an ink pen on your next camping trip! Is there such a thing as a new classic? We recently received two books from Baker Publishing Group and I'm pretty sure they fall into the "instant classic" category. The books are Life With Lily and A New Home for Lily. A third book in the series is soon to be released and we can't wait! One of my favorite parts is when a not-so-pleasant woman comes to help with housekeeping while Lily's Mama recuperates after XYZ joined the family. It is such a small thing, but the simple way the family dealt with it was just beautiful. They were respectful and kind and recognized it as a very temporary season. Learning to overlook things can be an important lesson. Learning how to handle them responsibly is as well. There are several interactions with unkind characters in the book and I'm in awe of the responsible, calm way Lily's parents face all of them. Lily has her ornery moments, too. We enjoyed many laughs while reading about some of her antics. I didn't just enjoy reading the stories with my girls, I also tucked away some responses from her parents that I appreciated and would like to mimic. There are gentle moments describing clothes and day to day chores, but there are exciting moments, as well. Lily's dad falls into an old well (but thankfully catches the ledge,) Lily is nearly run over by a train, Lily faces her first day of school, her Mama has a chainsaw accident, her teacher is in a car-buggy crash. It's a sweet book, but it isn't boring by any means! A New Home for Lily has life turned upside for Lily as her family moves to a new state. She faces a new home, a new school, and another new brother. She gets to meet an Aunt and Uncle who move closer to them. The books grow with Lily and it is fun to watch her grow up. She is 5 at the beginning of the first book, but by the end of this second book, Lily is in 4th grade. It is fascinating listening to her perspective on life around her. She has a teachable heart and the books are so uplifting, even through turmoil. Mary Ann blogs over at Joyful Chaos and I am now a huge fan of her blogging. I discovered Joyful Chaos while deciding whether or not I wanted to do this review. I always have a choice and I try to avoid items that I'm not sure we'll use and enjoy. 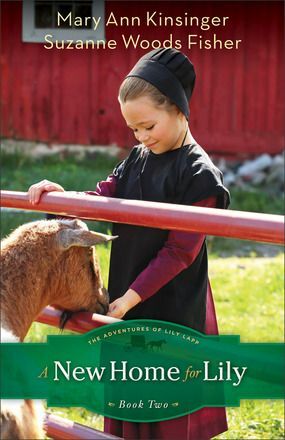 My fear was that the books could be confusing to my girls with regards to the Amish faith. I didn't see it mentioned on the publisher's site or on Amazon's reviews. But I read through Mary Ann's blog and it was made clear that Mary Ann grew up Amish, but left the church many years ago. She is now a Christian and is writing from that perspective. There are stories of Lily's hours spent in church, but they are sweetly told, recalling Bible stories and fellowship. We found nothing that troubling in the stories at all. Suzanne blogs over at SuzanneWoodsFisher.com where she shares some great tidbits. 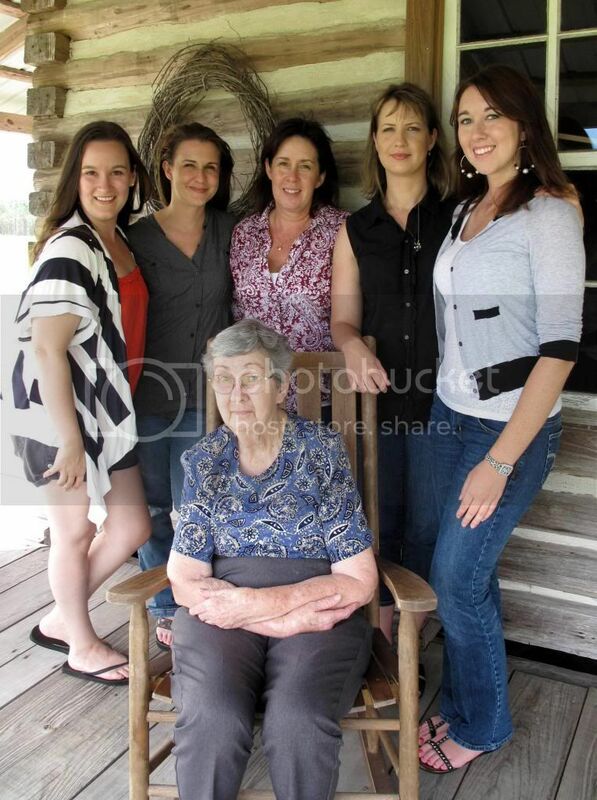 Suzanne's grandfather was raised Plain and she has always had an interest in Amish life. Together, these gals have created an amazing series. The books are reminiscent of Laura Ingalls, Betsy & Tacy, and Ann Shirley. Baker Publishing offers an excerpt of the book that you can read online to get a taste for the writing. It is intended for children ages 8-12, but I feel the window is much more open than that. It makes a fabulous read-aloud, with 39 small chapters. Each chapter is a little story of it's own and makes for fun bedtime reading. The books are between 272 pages and retail for $12.99 as paperback or ebook. They are also available for the Kindle, but this is one of those that I just really wanted us to be able to hold. Some of those 'treasure' books just beg to be in real print, you know? 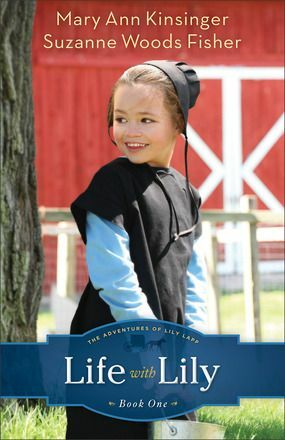 You can learn even more about the characters in the Lily Lapp books by visiting Adventures of Lily Lapp online. There are coloring pages, character bios, recipes, games, and more! If you are still unsure, you can learn a little more about them online, watch the beautiful book trailer, or read some excellent reviews by the Schoolhouse Crew. Birds chirp, dog whines, alarm beeps, and the coffee gurgles. 5:30 a.m. says hello. The dog stops whining because my beautiful husband walks him. The coffee is gurgling and ready because that wonderful man made coffee before they left. He knows that if he leaves it to me, I'll likely make another accidental pot of plain hot water. I don't have to get up this early, but he does. He works hard for us and I've found I work better if I have this morning time as well. Husband leaves, I read, dog falls back to sleep at my feet. 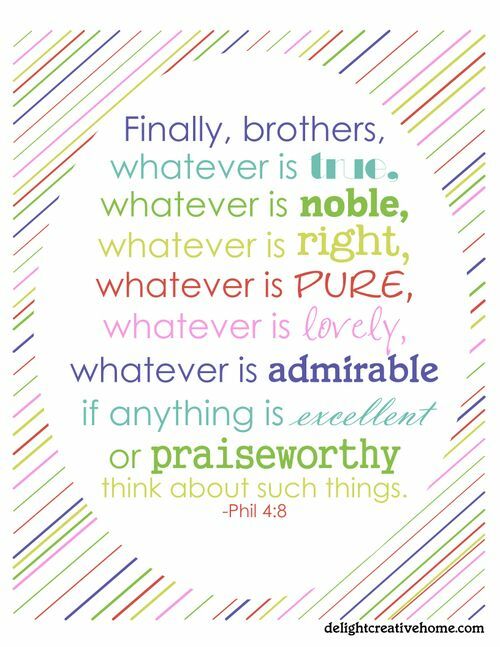 I read in Nehemiah and find parallels in temple building and homemaking. I smell my coffee more than I drink it. I'm always behind somehow and I cram in 3 extra chapters to try to catch up. Then I feel bad for cramming God, so I slow back down. Laundry thumps, monitor glows, and fingers click-clack on the keyboard. 6:30 a.m. is ready for work. I'm certain it's only been five minutes of writing, but suddenly kids are dragging in for snuggles and sour morning kisses. Some fall back asleep on the couch. Some bounce with energy. Some need Mama to sing obnoxiously before they get out of bed. Eggs sizzle, girls long for something other than eggs, boys shower, and I reluctantly close the uncluttered world within my laptop. 7:30 a.m. says party time. We work through memory work while girls are still slowly choking down eggs. They will take another half hour, seeming to prefer complaining about how they taste cold. We get sidetracked on a line in a poem and the 15 minute session turns into an hour of discussion with my fascinating children. Again. Books open, dishes soak, girls giggle, boys argue, phone rings. Repeat. Repeat. Repeat. And suddenly Daddy is home. Children scramble over furniture and each other in order to be the first to tag daddy when he comes in the door. I get my kiss. We invent something that begins with frozen ground beef, attempt to wrap up chores and lessons, and snuggle down for a quiet evening (this evening) of family. It's worth it, every bit of it. And then we sleep and prepare for the rhythm of tomorrow. 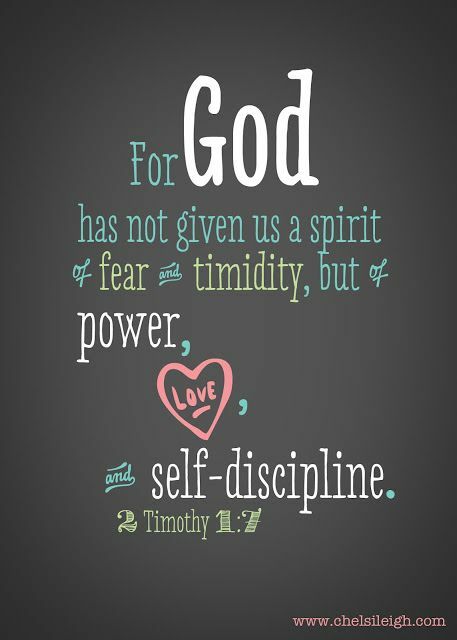 Kym over at Homeschool Coffee Break posed an interesting idea: having a theme verse for a school year. I had heard a similar idea that named each year, giving it a theme and helping families to focus on a life lesson each year. I am getting ready to tear the house apart, pulling out school supplies and stacking books all over every available surface. Since we are planning for our next school year to begin in a new house, I am especially intimidated about organizing our fall semester. I've been so intimidated, I've dreaded even starting. But this idea has reminded me where my planning needs to really begin: prayer. Whether your children learn at home or at school...or goodness! Whether you have children or not, there is a sweet simplicity in stopping to ask God "What lesson do you have for me today? Is there something you'd like me to focus on for this upcoming year?" Such a simple thing, but it now has me excited about preparing for my new year, now that I remember where to begin! 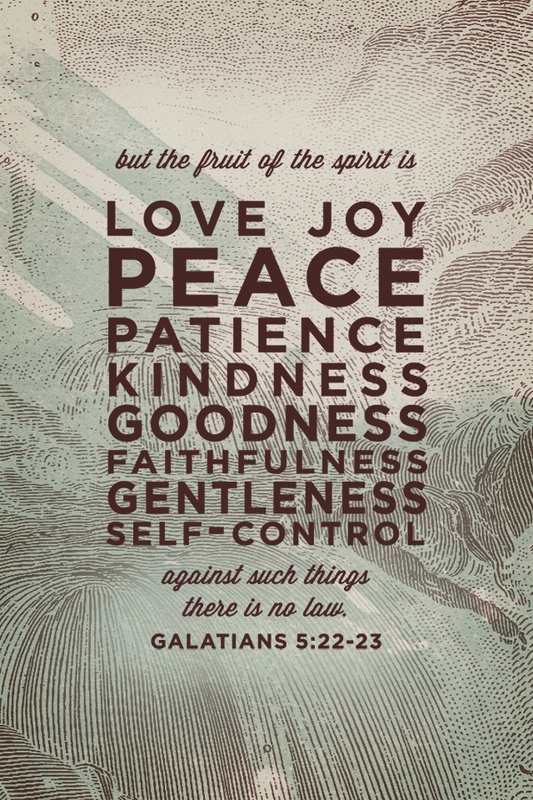 What has God laid on your heart? 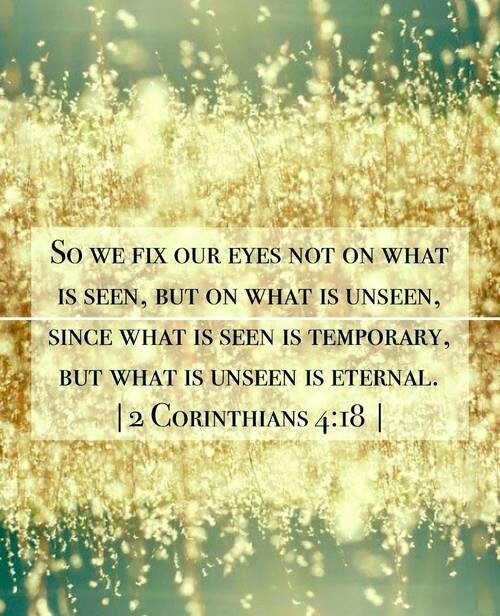 Do you have a verse or theme that He is leading you to focus on? It's hard for me to admit that to myself that they are old enough, but my baby girls are old enough to begin Latin. We recently had the opportunity to review Prima Latina through Memoria Press, and I finally gave up and acknowledged that my babies are growing up. The girls are thrilled. The Sew Daily Pattern store has a new collection of free ebooks available. 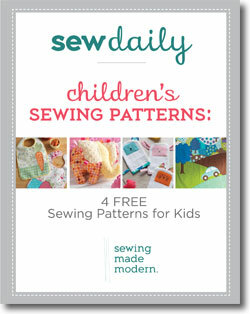 I just snagged a free book of child's sewing projects. It's adorable! Don't miss it! *joining does mean an automatic subscription to their newsletter, but it is easily and quickly changed if you prefer not to receive extra emails. They do not give your address out to 3rd parties unless you ask them to. My girls and I have had fun with this review for a company called Birdcage Press. Birdcage Press has a collection of great products to choose from. I chose to try out the Card Game and Book Set called Wild Cards: Backyard Birds. 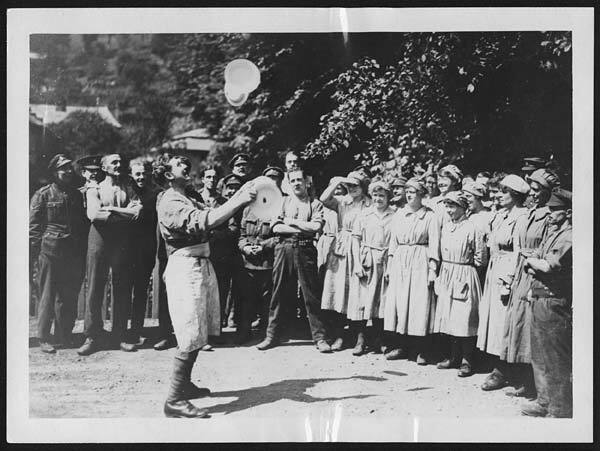 While discussing "plate juggling" earlier, I wasn't specific about some of the things going on. But something I would appreciate your prayers for is my Grandma Muggy in Florida. Muggy is one special lady and a tough, but graceful bird. Muggy has been battling lymphoma and is getting ready to go home to Jesus. I am very sad for myself and aching for the family she's leaving behind, but I am very excited for her. I would sure appreciate your prayers for Muggy, my family, and for our traveling, as my sisters and I make the trip to Florida. Let's make believe THIS post is the maiden voyage of my new blog, Simblissity. The name embodies where I'm going at this stage in my life and I'm ready to embrace it. After many years at the old blog, it is now officially time to start blogging here, at Simblissity. I hope you enjoy visiting. Grab some tea, have a seat, and let's get to know each other, shall we? We've had Murray for nearly a year now. That makes him around a year and a half old. Murray has turned out to be quite a handful, but he's part of the family. Word to the wise: puppies that are older than 3 months are very difficult to re-train. I'm not really a "pet" person, but we are planning to move to a farm this summer and I thought a small, indoor dog that could bark at strangers would be a good idea, especially for those times when Chris ends up working at night. Unfortunately, Murray grew to twice the size the previous owner told us, he doesn't WANT to be indoors, and he doesn't bark at anything except squirrels. And flies. We occasionally take Murray down to the farm with us when we work on renovations and he has been in heaven, running through fields and rolling in dead things. By the time we leave, his thick, white fur is matted with burrs and manure. And he couldn't be happier. I cannot seem to embed a slideshow this morning, but you can go see it if you'd like. Honor has been working through an old favorite of mine: Maria Miller's Math Mammoth. I've used several Math Mammoth products in the past and have never been disappointed. This time, we received a book from the Light Blue Series, a complete Grade 4 Math Curriculum. My daughter doesn't have a lot of confidence in her math skills and was thrilled to find out she was ready for 4th grade math. She was doubly thrilled when she found out she could do the work. She told me that it is hard, but not too hard. It makes her think and she appreciates the challenge. The goal is to not eat dessert before you've finished the other plates. It tends to ruin the appetite and makes it very difficult to finish the tasks on the responsibility plates. It wouldn't be so bad if the plates stayed still, but they don't. They can't. So you juggle. If you've met me, you know that I do not possess the grace to walk in a straight line, let alone juggle while doing it. My plates aren't any more full than anyone else. You might have more plates than me. I don't envy you. I'm not in self-pity mode, but I accidentally ate off the dessert plate Wednesday night and now I'm having trouble talking myself into the enthusiasm required for the other 2 plates. I know where my Help comes from and it's going to happen and it's all going to work out. I will never be able to do it with finesse, but I'll do it. Then I'll have my good cleansing dessert cry. And then I'll sit very, very still and enjoy the quiet. I don't think we were made to function like this. I mean, I know it's possible. 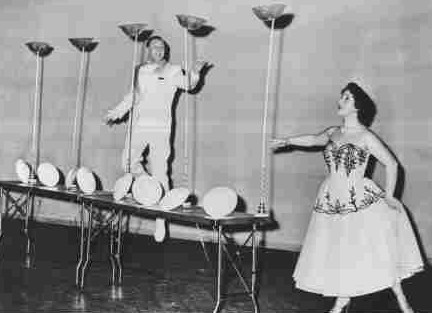 I see people juggle superbly all the time. But I think we're mostly called to excel in a few things...like our families. our friends. our talents. Being able to do something doesn't mean we should do something. I'd rather do a few things very well than to do lots of things mediocre. At the moment, mediocre sounds like an ambitious goal. My art-loving girls have loved this latest review. We had the opportunity to choose a DVD from See the Light, an art and story collection that is phenomenal. 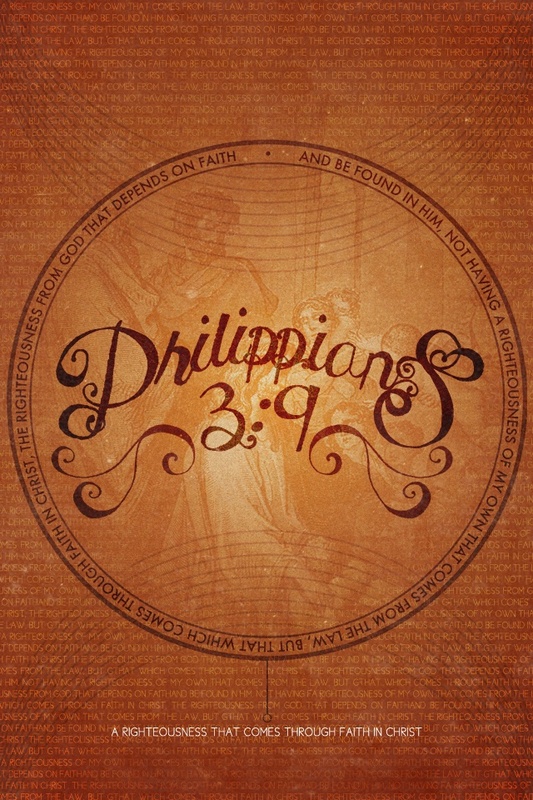 We opted to receive Shipwrecked, which tells the story of Paul's shipwreck experience from the book of Acts. The story is told from the perspective of a young boy named Giovanni, which helps students envision the story from the viewpoint of a child. Obviously, we don't know much detail about the other passengers on that ship, but it is was interesting to imagine what it might have been like.